There has been a few record shops over the years on Alum Rock Road. 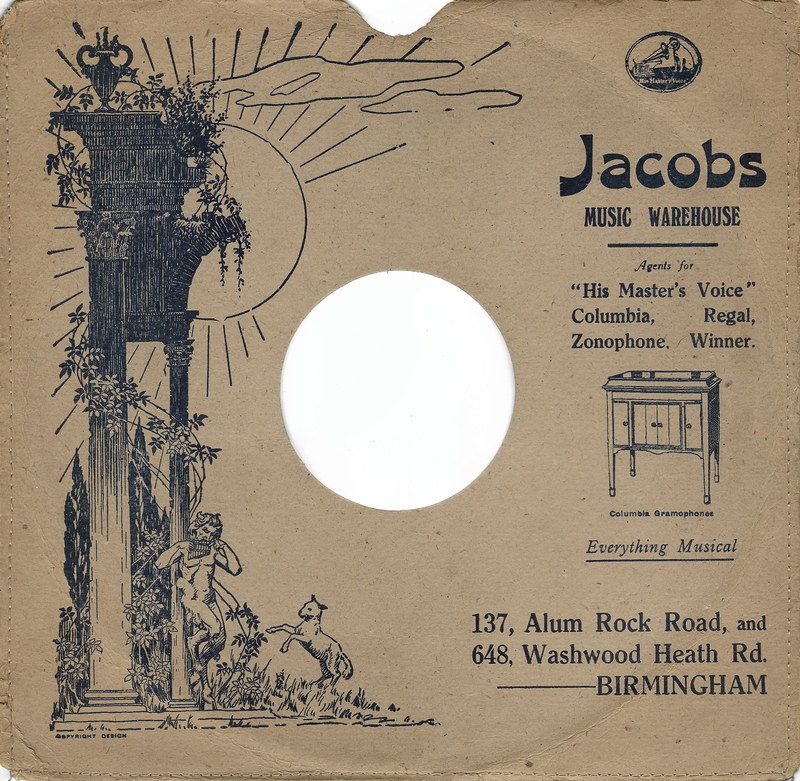 Cowers (1967-1969), J. Hawtin (1967-1974) and Turn-On-Record (1973-1974) were all situated along the same stretch. 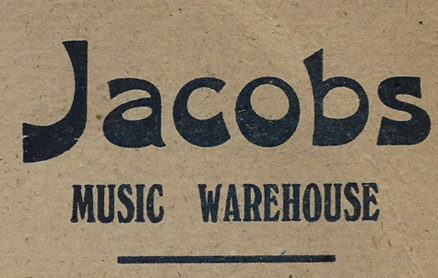 We are guessing Jacobs was during the 30s.